Infomineo believes in the potential of Africa and the Middle East. Infomineo provides businesses with research and insights, allowing them to make decisions and develop their activity. We operate as an extension of our client’s research teams, giving them access to our scale, expertise, databases, and methodologies. We perform research on countries, markets, companies, professionals, and consumers, with a global coverage and a unique expertise on the Middle East and Africa. Infomineo is a research service provider with a global team of data collection and analysis experts dedicated to helping you solve your data challenges. Infomineo proves that there are sizable business opportunities with reasonable risk levels in Africa and the Middle East. Through our service, we demonstrate that Africa and the Middle East are regions where you can find world class providers. Solving human resources challenges by offering research capacity, skills and capabilities. Answering business questions by providing insights which power decision making. Infomineo seeks to demonstrate the talent and business potential of Africa and the Middle East. We do this by increasing information transparency within the region, which in turn facilitates investment and increases the available opportunities within the region. Infomineo is a people based organization. Our unique value lies in our ability to hire, train, manage and retain a highly skilled workforce of multilingual analysts located in over 30+ countries. Our researchers and analysts use the best in class research and analysis to combine primary and secondary research and translate them into insights that provide value to our clients. We are committed to meet all information security requirements which apply to our business and ensure the security of our customers. Infomineo is dedicated to supporting its clients in gaining a competitive advantage by providing them with the high-quality insight needed for efficient and effective strategic decision making. Infomineo wants to be the world’s highest quality business research service provider and the leading provider of data research services in Africa and the Middle East. We constantly challenge ourselves to prove that we are trustworthy partners by providing our clients with a service of high quality and effectiveness. We believe that it is our responsibility to create a healthy work environment where individuals can identify themselves, as well as challenge and develop their competencies. Striving continuously for improvement, we believe that good is not enough. Achieving excellence in our daily goal. We offer each one of our clients the guarantee that we behave with utmost confidentiality, transparency and honesty, continually improving our information security policies and system. The people working for Infomineo are its most valuable asset and their diversity, both in terms of professional experience and culture, is the company’s greatest strength. Our global team is composed of home grown analysts, selected for their strong intellect, energy and sense of ethics, combined with experts with experience from leading international consulting firms and multinational companies. Infomineo strives to bring together excellence, diversity, and creativity. We attract people who are committed to achievement, seek continuous improvement, and have a strong sense of ethics. 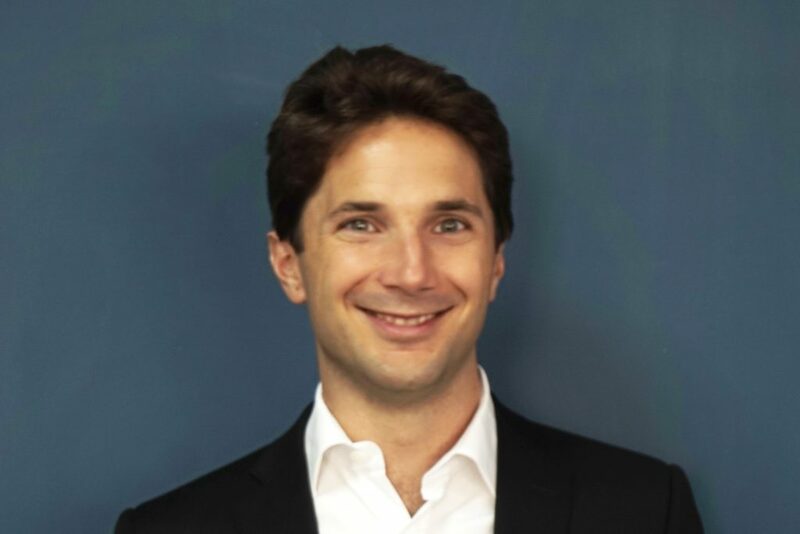 Prior to founding Infomineo in 2011, Martin spent seven years as a Consultant and Project Leader with the Boston Consulting Group in Paris and Casablanca. During this time, he took part in projects in various industries including healthcare, financial services and the public sector. He has also worked as an Internal Auditor at L’Oréal and as a Business Developer at AB Science, a biotechnology company. Martin holds a Master’s Degree in Business Administration with a major in Strategy from HEC-Paris and a Bachelor in Business Law from Aix-en-Provence University. He speaks native French, fluent English and conversational Spanish. 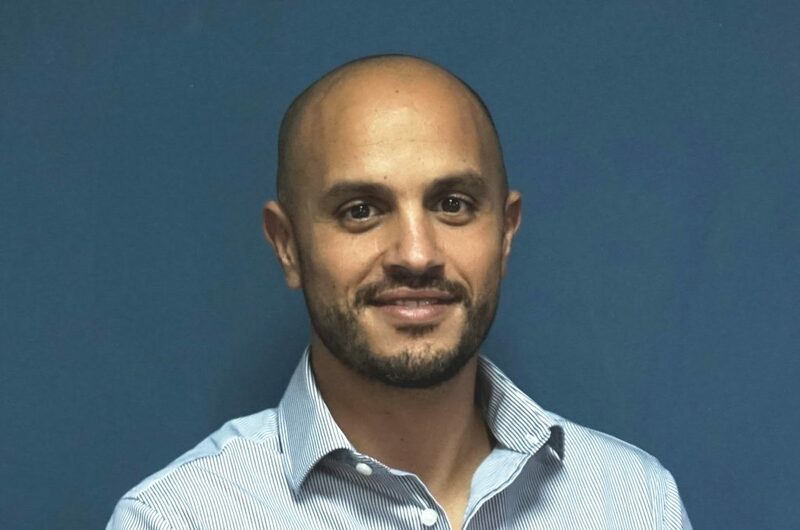 Prior to co-founding Infomineo, Hamza spent seven years working at McKinsey & Company in the Casablanca office covering North and Western Africa. During this time, Hamza mostly served clients in France, Belgium, Switzerland, Morocco, and Senegal working within a wide range of industries (mining, chemicals, energy and financial institutions) as well as working extensively on economic development issues in the public sector. Prior to working at McKinsey, Hamza worked as a Business Analyst in the M&A department at Calyon, a leading French investment bank. Hamza holds a Master’s Degree in Business Administration from HEC-Paris and an MBA from INSEAD. Hamza speaks French, English and Arabic. 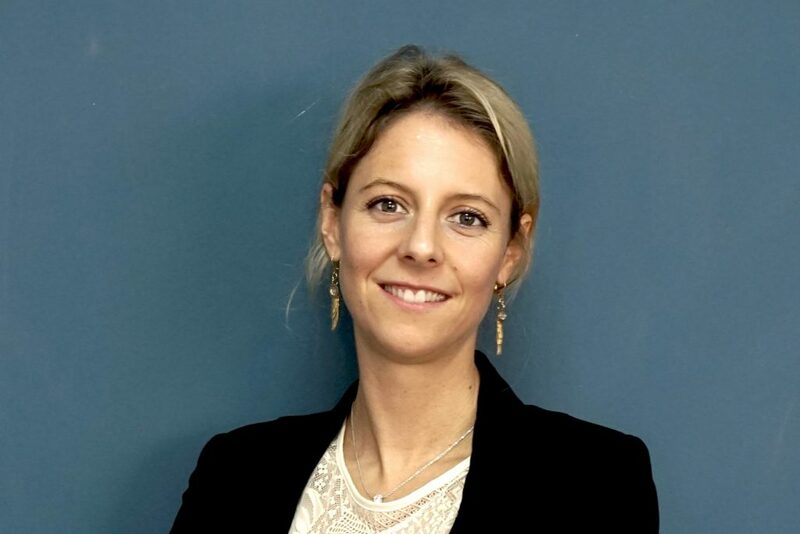 Sabrina started her career as a consultant at A.T. Kearney in Paris, focused on Strategy and Operations related issues. She then moved to the Private Equity field after joining the acquisition team of Shaftesbury Asset Management, a real estate fund manager for UBS Wealth Management. 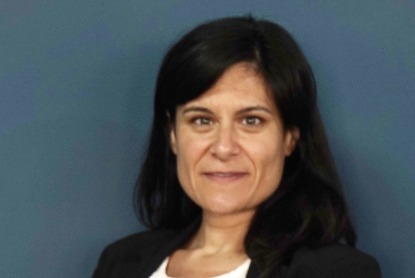 After this, she joined Otera Capital, the real estate debt fund of La Caisse de Dépôt et Placement du Quebec, where she was part of the team in charge of the European debt portfolio restructuring. She decided to expatriate to Morocco in 2010 and spent two years at Actif Invest, a corporate real estate funds asset manager of BMCE Group, one of the leading Moroccan banks. Sabrina holds a Master’s Degree in Business Administration with a Major in Entrepreneurship from HEC-Paris. Sabrina joined Infomineo in 2013 and speaks fluent English and French and proficient German. Faizel started his career as a quantitative risk analyst at OMSFin, a leading specialised finance house dealing in exotic products in South Africa. He then went on to join McKinsey & Company as an analyst in its Sub-Saharan Africa Office. After two years, Faizel transferred to the U.S., where he worked as an economic development associate and an internal M&A investment manager for McKinsey. His time at McKinsey saw him work in over 15 countries across a variety of sectors and practices. Faizel joined Infomineo as Chief Operating Officer in 2016. He is a graduate of the University of Cape Town where he earned a BSc Eng in Chemical Engineering from the University of Cape Town as well as a degree in Finance Honours with additional majors in Economics and Statistics. Faizel speaks English, Afrikaans, IsiXhosa and fundamental Arabic. Ainhoa has more than 15 years work experience as Finance Manager. She has worked for multinational companies, such as Bayer, Océ, PowerData and Informatica, where she has undertaken multidisciplinary roles within Finance, Accounting and Reporting, Internal Control and Procedures, FP&A, Taxes, HR, Legal and IT projects. Ainhoa has reported under US GAAP and IFRS, has led business internationalization and improved business processes through the creation of internal controls, policies and procedures and the implementation of new business management systems. Llewellyn began his career as an Economist with the Standard Bank Group, where he spent 5 years after which he worked for Bain and Company as a Lead Researcher in Africa for 4 years. He also worked part-time for the University of Pretoria where he was a lecturer in Economics and Statistics. Llewellyn then launched the Infomineo South Africa where he is responsible for business development, management, client relationships, expertise and performing research. Llewellyn Buys is a graduated from the University of Pretoria – Pretoria, South Africa where he holds a Bachelors in Statistics and Mathematics and a post graduate in Econometrics. He speaks fluent Afrikaans and English and intermediate Dutch and Flemish. 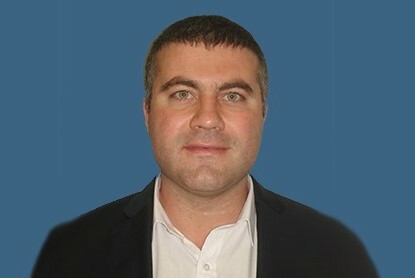 Konrad has professional experience in IT and Strategy Consulting at Accenture plc. He also worked as a Market Entry Consultant for the German Chamber of Commerce in Morocco. 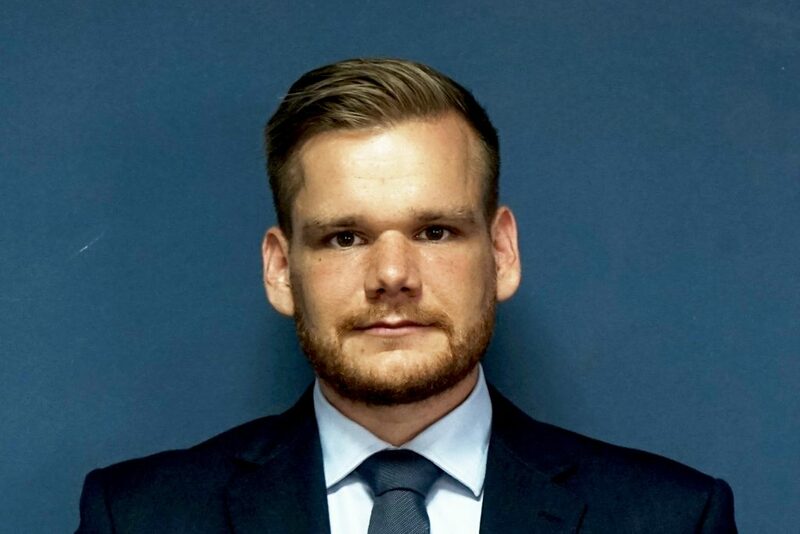 Konrad joined Infomineo early 2014 and now manages a dedicated client team with a focus on both MEA and European markets. Konrad holds a BSc in International Management from ESB Business School as well as the French diploma DESEM from NEOMA Business School. He is fluent in English, French and German. With over 8 years of professional working experience, Aiste Skardziute leads the InfoMEA Expert Network business line at Infomineo. Aiste started off as a consultant at the Illuminate Consulting Group. She then moved to Atheneum Partners where she set-up key processes and oversaw successful global project delivery in key senior roles last of which was Global Operations Manager. Later she joined GIZ as Head of Program Office where she ensured successful project operations and advisory services to a multimillion development project funded by the German Government. 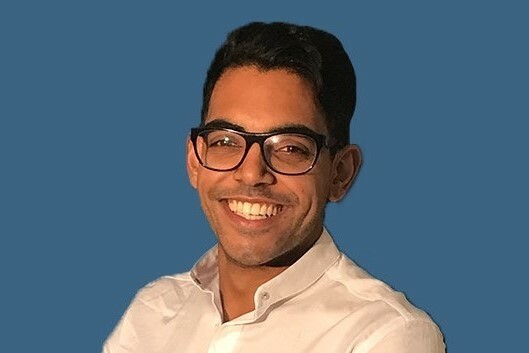 Mohamed began his career as a Sustainable Investment Analyst at Vigeo and then joined IDC as their regional IT analyst for Egypt and North Africa. Mohamed holds a Masters in International Business Management from The University of Salento and a Bachelor’s degree from Al Akhawayn University. 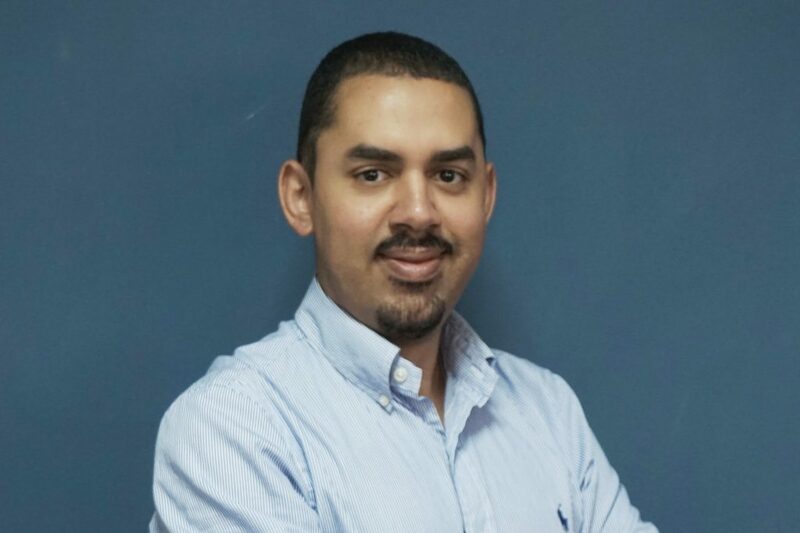 Mohamed joined the Infomineo team in 2012 and currently manages some key client relationships and a team of analysts across Infomineo offices. Mohamed speaks fluent Arabic, English and French. Meriem joined Infomineo as a Manager in 2014. 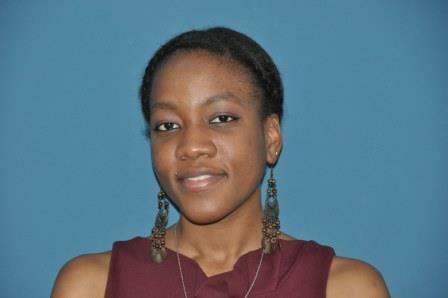 Within the business research team, she supervises various research projects in Agriculture, FMCG and banking. Meriem started her career as a consultant with Deloitte, and worked with other Moroccan consultancies before joining Infomineo. Meriem is a graduate of IUP Ingénierie Économique, Grenoble, France. 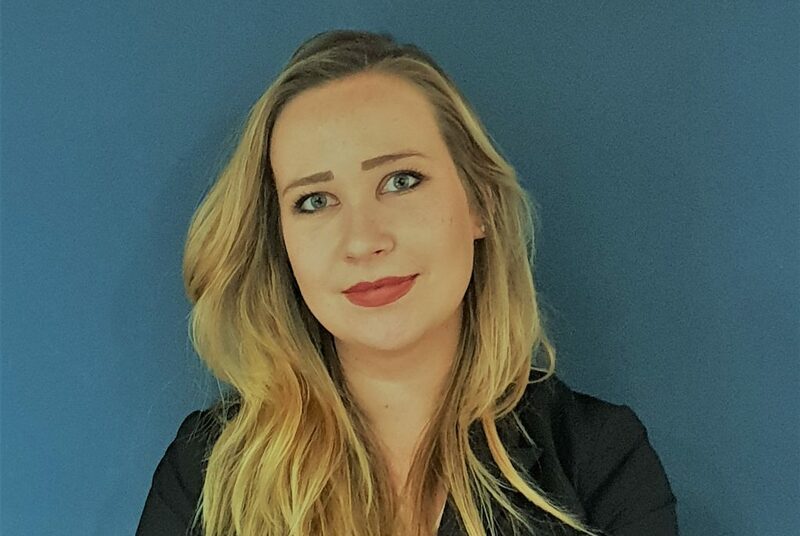 Diana joined Infomineo as a Manager in 2017 with eight years of work experience in the marketing research industry. Prior to Infomineo, Diana worked at four main integrated multinational companies under WPP umbrella; TNS, Kantar Health, AMRB, and Millwardbrown for major clients in the Middle East region. Across her years of experience, she has been exposed to different types of studies like trackers, market understanding, pre-launching, brand equity, communication and message recall studies. Gaicha Saddy started her professional experience in the audit field before working for Infomineo which she joined since June 2012. Gaicha started as an analyst and worked mainly on the Financial institutions practice with dedicated client team. She is currently working on long term projects, covering different industries such as Financial services, FMCG, Energy and Hospitality. 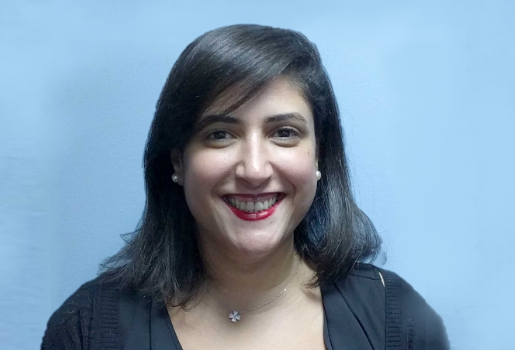 Gaicha holds a certificat in Project Management from Baruch College in New York and a Masters degree in Finance from ISCAE Casablanca. She speaks fluent French and English. 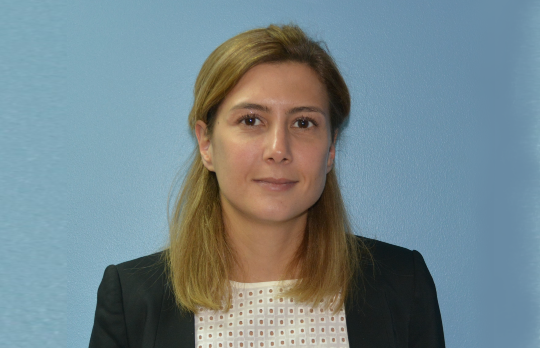 Perihan joined Infomineo with nine years of work experience in economic research covering the GCC. She started her career as an Economist for the National Commercial Bank, the largest bank in Saudi Arabia, and then worked as a Senior Economist for several investment banks in Egypt, namely Pharos Holding for Financial Investments, Beltone Financial Holding, and CI Capital Holding. Her coverage of markets included Saudi Arabia, United Arab Emirates, and Qatar. 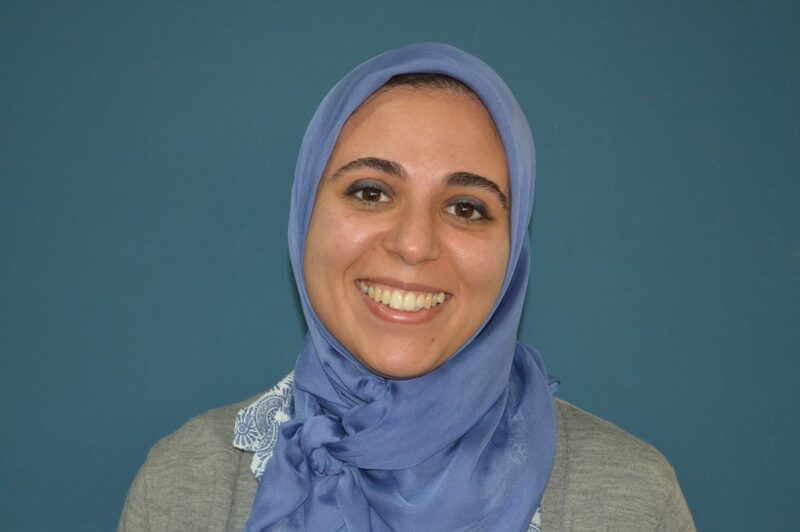 Perihan holds an MSc degree in Development Economics & Policy from The University of Manchester in the UK and a BA in Economics from the American University in Cairo. 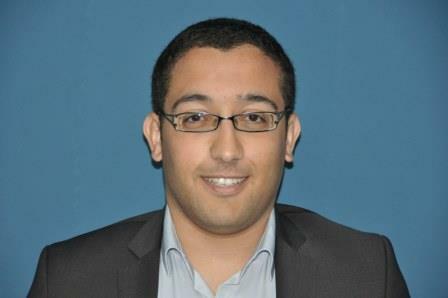 Elmehdi joined Infomineo in late 2012, after short experiences in structured Finance for AXA and risk management for Societe Generale. During his time at Infomineo, El Mehdi mainly supported the insurance practice of a dedicated client by working on assignments covering mainly Insuretechs, European and North American insurance markets. In addition to supporting a pan-African financial group by conducting strategic watch on African Insurance Markets, El Mehdi is managing a consulting client-dedicated team as well as other client projects. He currently holds a Masters degree in Corporate Finance from ENCG and is preparing a Ph.D. thesis in “competitive intelligence and lobbying” at the Mohamed V University of Rabat.